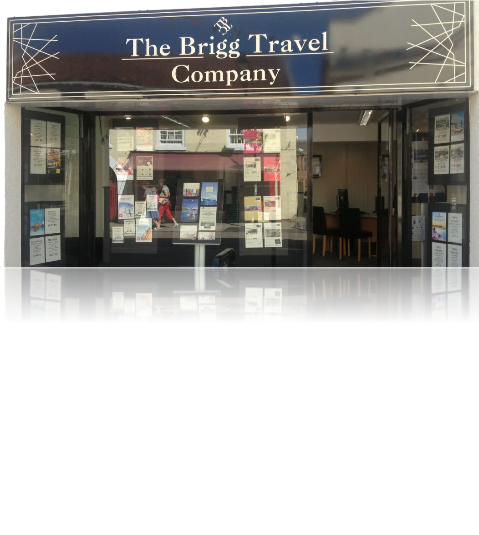 The Brigg Travel Company sells travel services on behalf of Hays Travel Limited and benefits from Hays Travel’s membership of ABTA with membership number P6150. ABTA and ABTA Members help holidaymakers to get the most from their travel and assist them when things do not go according to plan. We are obliged to maintain a high standard of service to you by ABTA’s Code of Conduct.